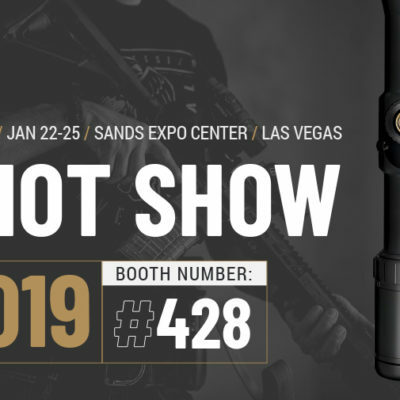 Military and law enforcement veteran-owned Riton Optics invites SHOT Show Attendees to “Themed” days, chance to enter daily giveaways. 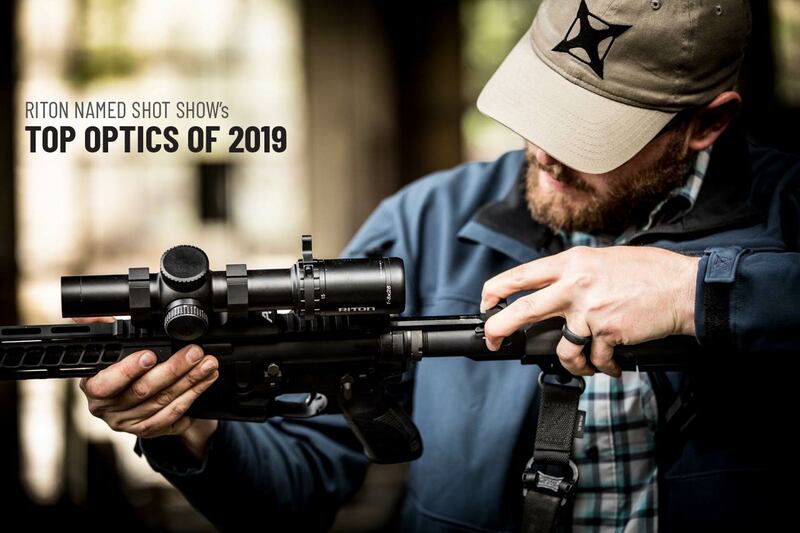 Join Riton Optics and their special guests for a cup of steaming hot Black Rifle Coffee while you experience the “Riton Promise” with Staff, Pro Team Members, and Special Guests. 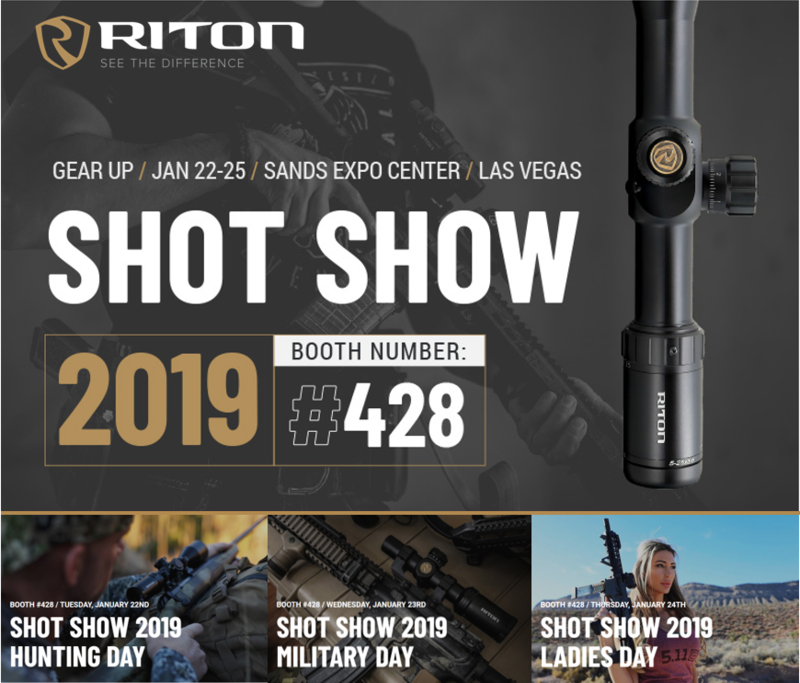 For the 2019 Shooting, Hunting and Outdoor Trade Show, Riton has invited special guests to join them in the booth for each of their themed SHOT show days. Over the course of the four day show, Riton will host numerous guests and celebrity endorsers with “themed” days that will include a “Hunting” Day (Tuesday), “Military” Day (Wednesday), and “Ladies” Day (Thursday). During the show Riton will also host several major giveaways to include a western guided hunt, private shooting lessons, and MORE! All visitors to the booth will have an opportunity to enter the giveaways, have a cup of coffee and receive a special promotional package tailored to their business, whether that is a business owner, buyer, writer, military member, or law enforcement member. Come by the Riton booth for Hunting Day to meet world renowned hunters, get hunting advice and enter to win a hunt. There aren’t many people that hunt that aren’t familiar with Craig Boddington- one of the most accomplished and cited big game hunters in the world, and his thoroughly accomplished spouse and hunting partner, Donna- a global huntress that partners with some of the best brands in the industry for her travels. Tom Claycomb is an outdoor writer for Bass Pro Shop, Idaho Deer Alliance Magazine, Mule Deer Foundation Magazine, and Western Shooting Journal to name a few. He also conducts over 60 seminars annually at various sports shows and outdoor stores. Tom will be giving this seminar at the Riton Booth at 2:45PM, at which time you will be given the opportunity to enter to win a new pair of Riton Mod 5 HD 10×42 Binoculars. In cooperation with Operation Pay It Forward, a foundation helping Military Veterans across the U.S., Riton will be giving away a 3 day, guided Mountain Lion Hunt in Duchesne, Utah on the M_V Ranch. Ray spent 10 of his 12 years in the Navy as a SEAL developing the skills and mindset that would shape the man we now know as one of the most dynamic motivational people alive today. Charlie was awarded the coveted “SEAL of the Year” designation in 2009 and was a Bronze Star with Valor and Purple Heart recipient as well. These days Charlie spends his time teaching the public how to reach extraordinary distances with their rifle course at Charlie Mike Precision. 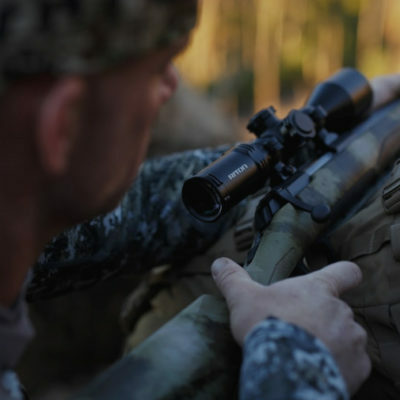 Win a two day long-range shooting course with Navy SEAL Sniper Instructor, Charlie Melton. The winner of Wednesday’s giveaway can look forward to learning how to master the 1000 yard shot all while having a great time with an American hero and sniper legend. Join Riton Optics, “Top 10 Worldwide” swimsuit model and professional shooter, Jamie Villamor and social media influencer and shooter, Casey Cook, for Q & A, photos, and autographs. 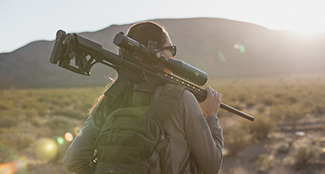 In addition to visiting with Jamie and Casey, booth attendees for ladies day can enter to win a Riton RT-S Mod 7 4-20×50 Rifle Scope and an Aero Precision AR-10 build kit, both custom Cerakoted by CP Tactical. 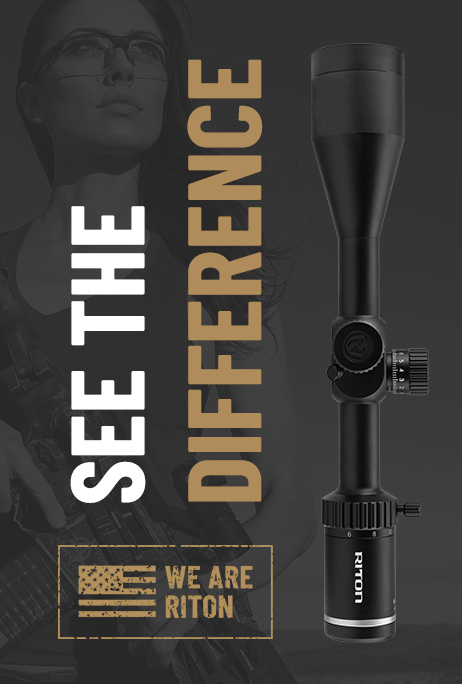 With Riton Optics, you will SEE THE DIFFERENCE in value, in quality and in service. 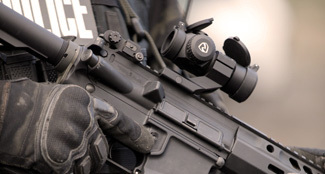 As the only Law Enforcement and Military Veteran Owned optics company in the world, Riton was founded on the premise that a person’s hard- earned dollar should buy quality optics and the best service at every price point. 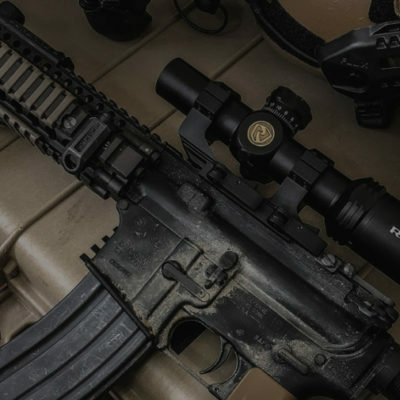 With an unwavering passion for offering high quality optics at the industry’s most competitive prices, Riton is dedicated to always putting the customer first. 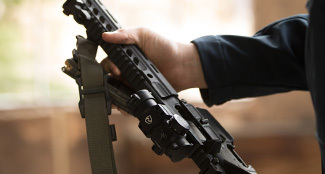 Every Riton optic goes through a dual inspection process in Tucson, AZ and is backed by the Riton Promise Warranty which includes a rapid new product replacement on all returns and requires no proof of purchase. Give them a call, send them an email or find them at one of their nationwide dealers. 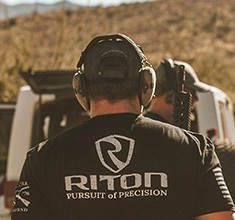 For more information on Riton, visit www.ritonoptics.com.